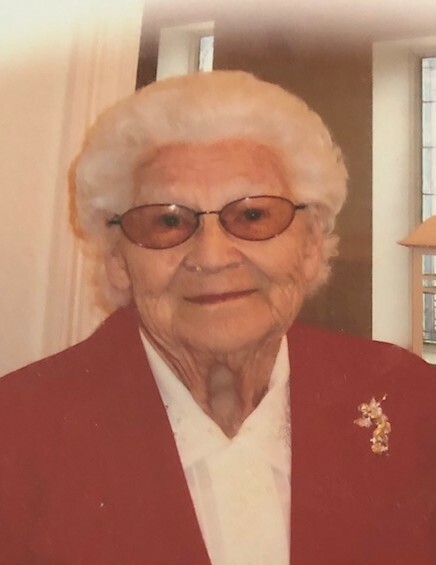 Mamie Lott Boothe passed away Sunday, March 17, 2019 at Crowne Healthcare of Citronelle at the age of 89. She was a native of the Fellowship community. She devoted her time to helping others and was a caregiver for many years. She enjoyed spending time with her family and friends. She will be dearly missed by all who knew her. She was preceded in death by her husband, Junior Boothe; sons, Robert “Bob” Boothe and Donald Boothe; four sisters and four brothers. Those left to cherish her memory is her daughter, Nora Louise Roberts (Ted); five grandchildren; sixteen great grandchildren; seven great-great grandchildren; daughter-in-law, Shelia Boothe; other relatives and friends. The wake will be from 5-8 pm Monday, March 18, 2019 at Freeman Funeral Home. The graveside service will be 11 am Tuesday, March 19, 2019 at Lott Cemetery. Online condolences may be given at www.freemancitronelle.com. Freeman Funeral Home – Citronelle, Alabama.